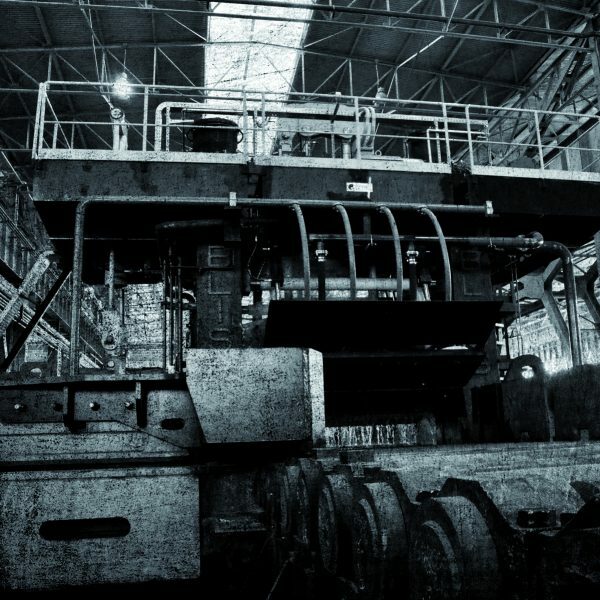 Officine Tecnosider is a steel rerolling plant. Its yearly production capacity is 400,000 metric tons/year of plates and round bars with a broad range of products customers as per specifications. 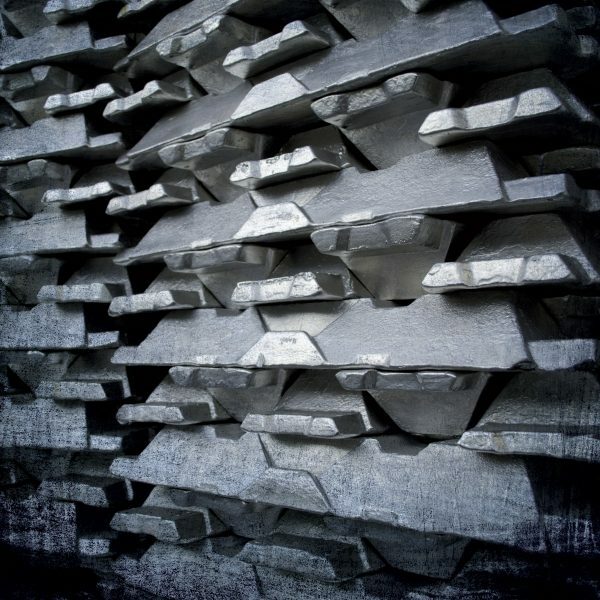 The range of steel of Officine Tecnosider will encompass all the standard structural grades, boiler steel, steel for quenching & tempering and steel for pressure vessels. The company started production in 2011 and reached already full capacity after less than one year. The Company is able to comply with customers specific requests according to any range of analysis certified by international standard. The company’ steel operations are established in San Giorgio di Nogaro (Udine), in a strategic location close to two main ports and to the main European customers. CGA Tecnologies is a world leader in the fully integrated production of high efficiency Aluminium evaporators for domestic refrigeration and heat exchangers for bio-house buildings. Currently CGA is producing more than 6.000.000 pieces/year, supplied to the main household appliance manufacturers with production plants located all over the world. Thanks to the ROLL-BOND technology, CGA produces also a wide range of high efficiency air-water heat exchangers for solar panels, cryostatic circuits and radiant panels. 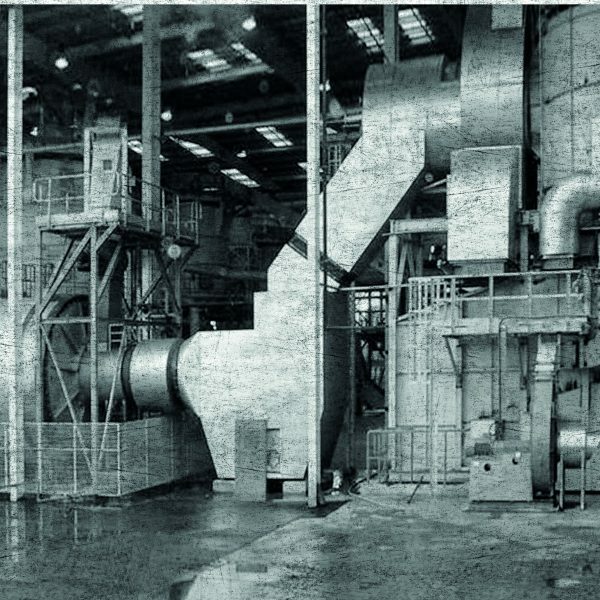 The concentration of all the production phases in a single plant allows CGA to be the sole manufacturer of its market area to have full control of the entire process, starting from the aluminum ingot down to the painted evaporator, ready to be assembled on the production line of customers. Ecobloks is a pallet blocks plant, located in Finale Emilia, in the province of Modena, one of the areas with the highest concentration of production in Italy. Thanks to its technology, Ecobloks can reuse different types of waste wood material. The processing of the materials allows to obtain a high performance product with high quality standards, which requires no further processing unlike the blocks taken from the cutting of virgin wood. The plant, operative since 2013, has a production capacity of 200,000 cubic meters/year of finished product and transforms roughly 140,000 tons/year of raw materials. Ecobloks is present in Italy and abroad with the brand R.ECO.W. (Recycled Ecological Wood). 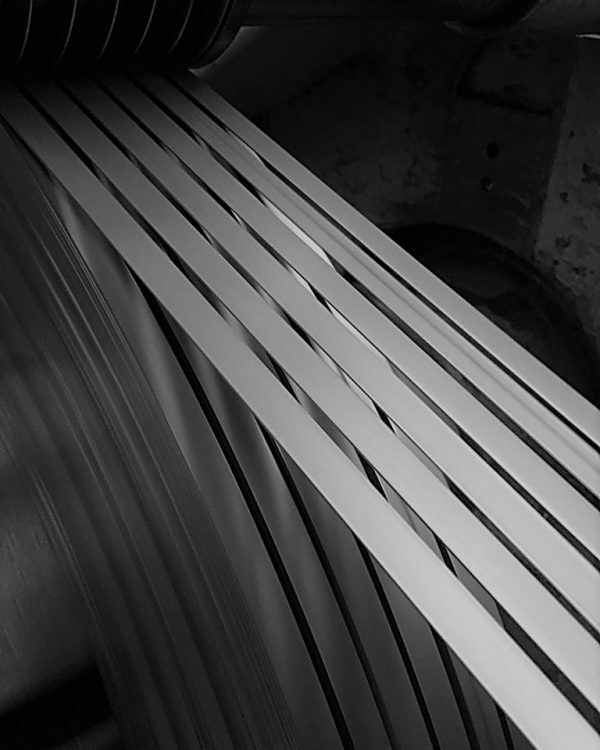 TAMAC SRL is a steel service center located in Massa (Italy) focused on cutting to size of cold rolled, hot rolled and coated flat sheet metal. A Just-in-Time service ensures the delivery of finished products to Italy, Europe and the northern Africa countries. With a production capacity of 120,000 MT/year Tamac can store more than 20,000 MT of coils in its own 10,000 sqm heated warehouse and it processes shims from 0.6 mm up to 8.0 mm of thickness. Thanks to the support of Trasteel Internationl, hot rolled, cold rolled and coated flat sheet metal coils are sourced from the leading steel mills on a worldwide basis, allowing Tamac to provide high quality final products at a very competitive price. In order to guarantee its high standard of performance, every incoming item is scrupulously checked in the dedicated control area before entering into processing. Tamac supplies products to different industries such as automotive, white goods, commercial vehicles, agricultural machineries, lighting systems, metal furniture, heating and plumbing, building and construction, conditioning and household appliances. 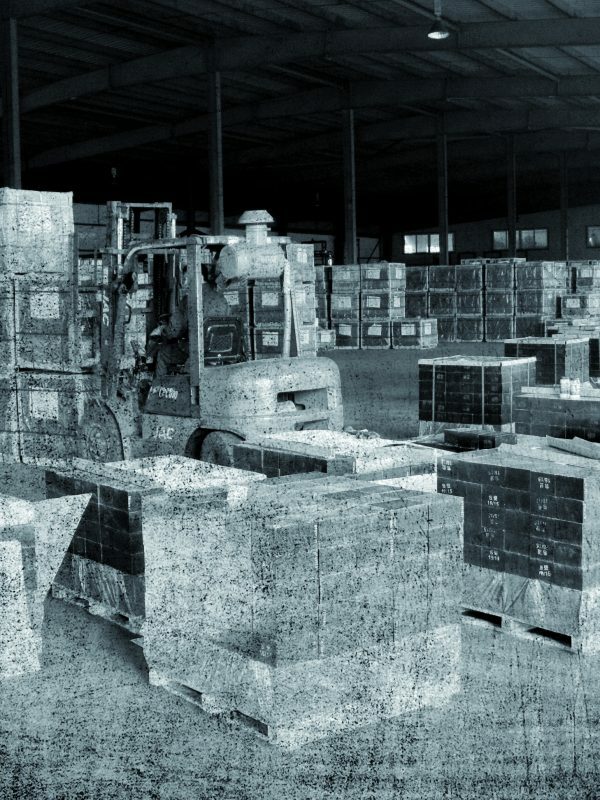 Liaoning Fenghua Trasteel Industry Co. LTD is a Joint Venture born from Trasteel International and Liaoning Fenghua Industrial Co. LTD, a Chinese Producer of magnesia-carbon and alumina-magnesia-carbon refractory bricks operating since 2011. Trasteel International acts as the exclusive marketing arm of the Joint Venture for the overseas marketing, sales, production financing and technology advancement. The Chinese Partners Liaoning Fenghua Industrial Co. LTD has conferred to the Joint Venture its equipment and facilities. The production facilities are located in Dashiqiao City, Liaoning. Thanks to the partnership of Trasteel International with one of the major producer of Magnesite in China, the Joint Venture can benefit from high quality materials with prompt deliveries.